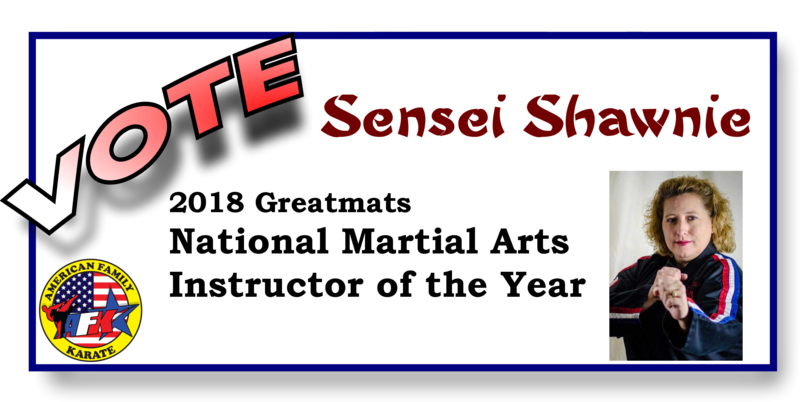 Sensei Shawnie is a finalist in the 2018 Greatmats National Martial Arts Instructor of the Year and she needs our community support. This class is for students orange belt and above. American Family Karate’s Little Dragon kids martial arts class promotes inner strength while increasing confidence in physical and social abilities. 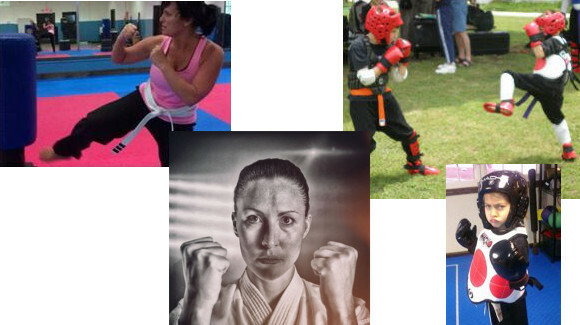 This is a sparring and self-defense class for all ages, Yellow & Orange Belt. White belts with permission. 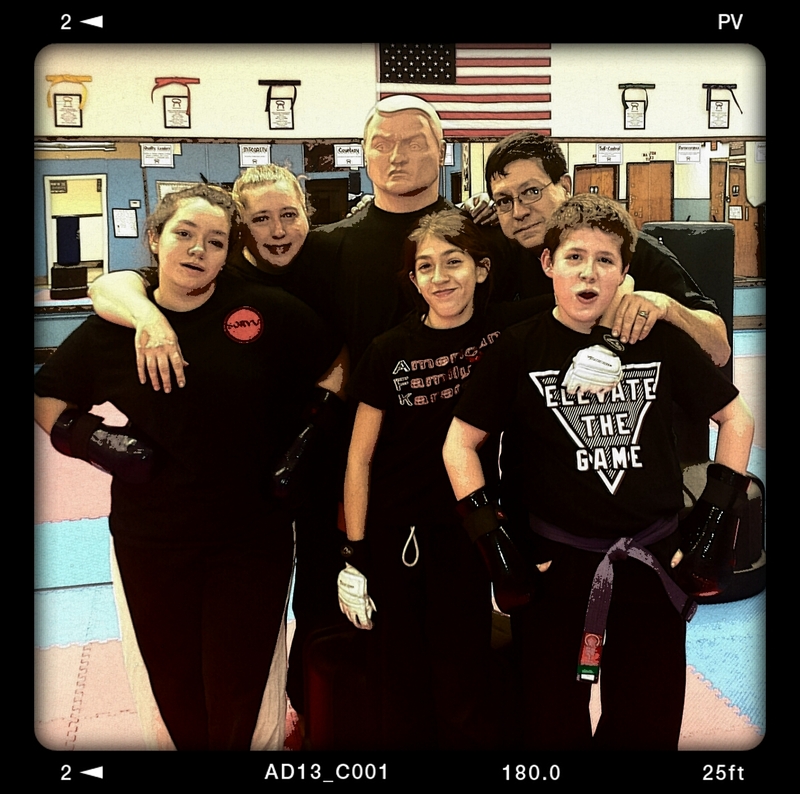 Geared for new students with a focus on basic karate techniques, fitness, and character building including; Integrity, Confidence, Courtesy, Leadership, Perseverance, and Respect. This class is specifically for all ranks & teens age 15 and up.